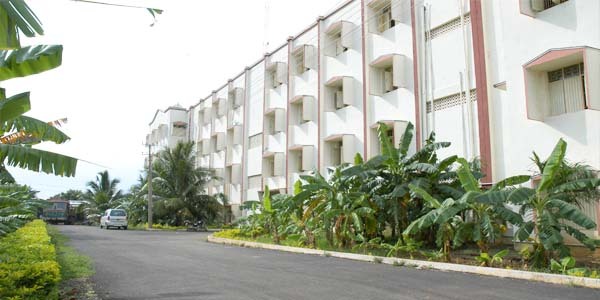 The institution is ideally located in a vast expanse of 80 acres of land on the out skirts of Singarayakonda city at a distance of about 3 Kms from the Singarayakonda city and 20 kms form Ongole City centre. 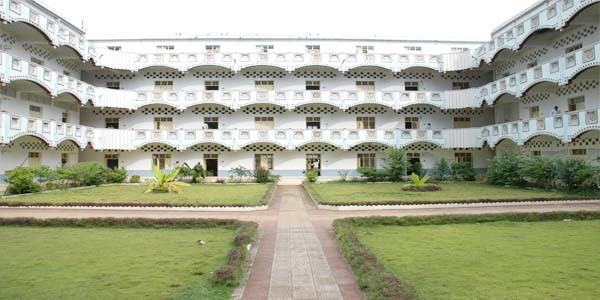 The departmental buildings are located in close proximity each other with wide open spaces all around. 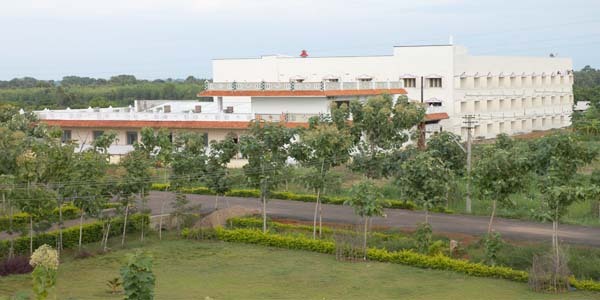 The playfields and other student and staff amenities are within working distances from the faculty blocks. 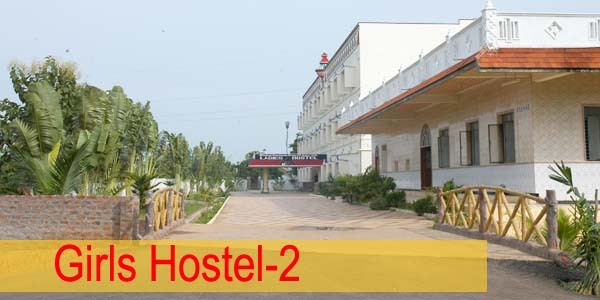 One of the deciding factors of an institution, undoubtedly is hostel. 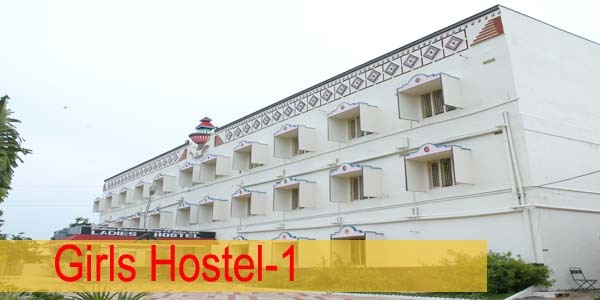 Who'all appreciate a hostel, unless it becomes a Home Away From Home. MLEC has earned a good reputation especially for its care and concern for the students who are away from their parents. 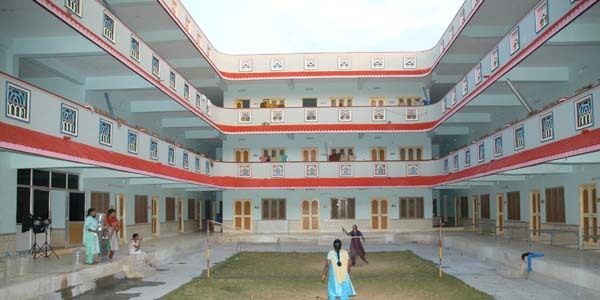 ☛ An exclusive own dairy farm and mineral water plant are installed, keeping in view the health and needs of hostellers. 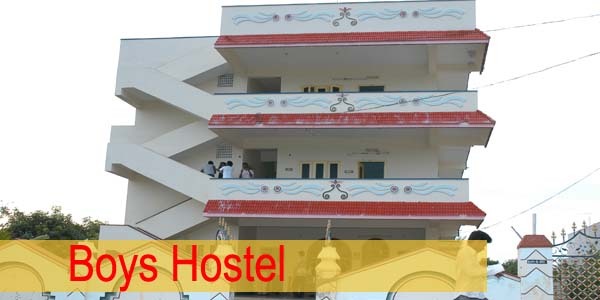 ☛ Separate hostel facility for boys and girls is provided in the college campus. ☛ Resident lecturers are appointed to ensure personal as well as academic care. ☛ Nutritious delicious food and spacious dining hall makes one feel at home. 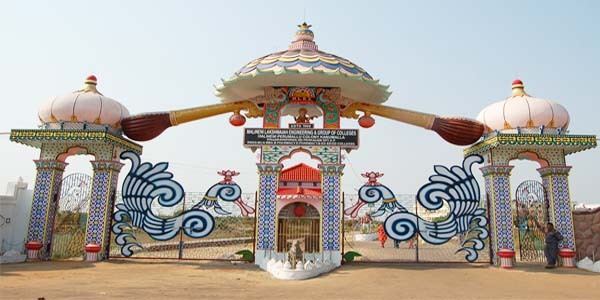 ☛ Special round-the-clock vigilance assures the complete security of inmates, specifically, girls. The library with an area of 6000 sq. ft. has a collection of 15000 volumes of different disciplines of engineering and science. It also provides national and international journals, magazines and suitable material to enable the students prepare for competitive exams. The college has a book bank for SC, ST students. At a time study provision is made for 180 students. Library is open for 14 hours a day to study. 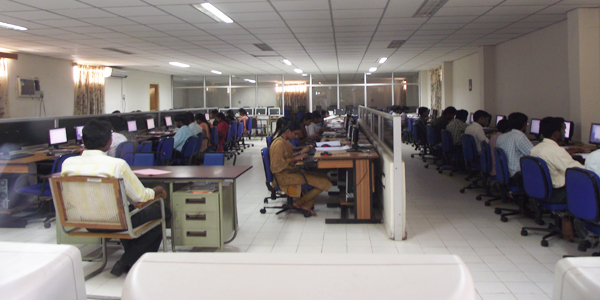 Hands of experience on the latest systems and configurations is offered to the students through the establishment of a 360 systems computer lab. The lab also provides various hardware and software platforms to enable the students develop their skills for interfacing and accepting challenging taks of real world. Further we offer certificate courses in areas of Computers, Information Technology, Software Skills and Communication Skills through our Authorized Learning Center PGRR Center for Distance Education, Osmania University. We are providing Internet facility to each and every student. We have well established/furnished/equipped E-Classrooms. The students get excellent guidance and orientation under the qualified and experienced faculty members. The department is being well established on strong technical lines with the expertise of well qualified faculty members. Quest understands that the refreshment time is the time when a student takes break from the studies to relax and thus eating area has been especially designed with clean and comfortable environment where they can enjoy their food. College cafeteria is open to the students, staff and other visitors. The cafeteria serves fresh & hot meals and menu has been planned meticulously to best fit the needs of the students. As a favorite spot of students, the cafeteria provides hygienic and healthy foods, snacks and beverages at affordable price. 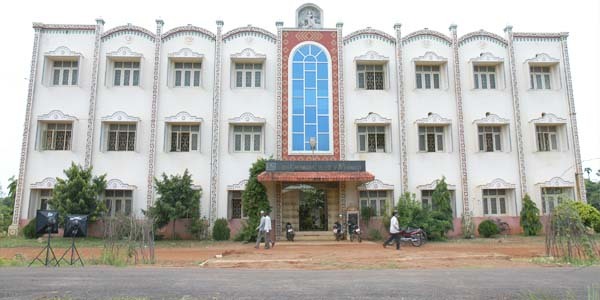 Malineni Lakshmaiah Women's Engineering College, is located in a vast expanse of 35 acres of land on the out skirts of GUNTUR city at a distance of about 8 Kms from the city centre.